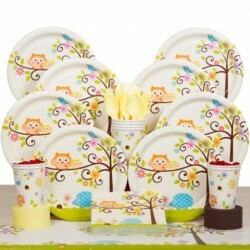 Owl Party SuppliesThere are 8 products. 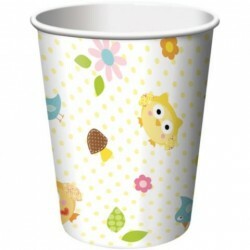 Give the little owls at your party drinks in Owl 9-ounce Cups (8 Pack). 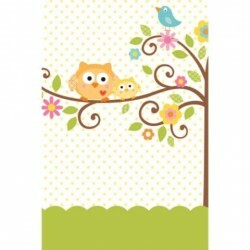 Each features a white background with small yellow dots along with images of flowers, mushroom, tan owls and blue birds. 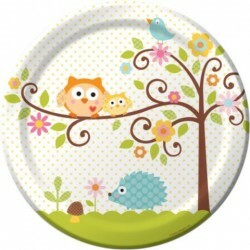 Owl Luncheon Plates are blossoming with a ton of excitement. 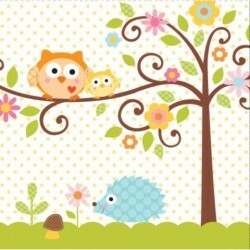 Tiny adorable creatures drape the center of the plate beaming with vitality. Express your enthusiasm for your unborn kin. These dishes make great tableware for any baby shower. 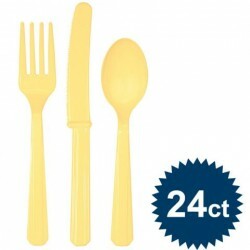 The Light Yellow Cutlery Set is a great way to add some color to the table at any birthday party. 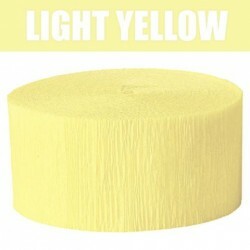 This item includes 8 light yellow knives, 8 light yellow forks, and 8 light yellow spoons. 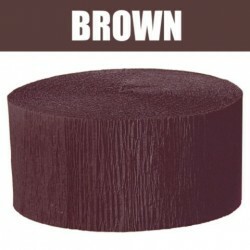 They will go with a wide variety of party themes.